This is a unique opportunity to explore the history of feminism through the extensive textile archive at the Whitworth. The session reflects upon the legacy of textile programming at the Whitworth from the pioneering two-part exhibition in conjunction with the Corner House The Subversive Stich . The project was conceived and curated by Jennifer Harris consisting of Embroidery in Women’s Lives 1300 – 1900 at the Whitworth and Women and Textiles Today curated by Pennina Barnett and Bev Bytheway at The Corner House. These exhibitions explored ideas raised in Roszika Parker’s landmark book The Subversive Stitch: Embroidery and the Making of the Feminine that theorized the relationship between femininity and textiles. 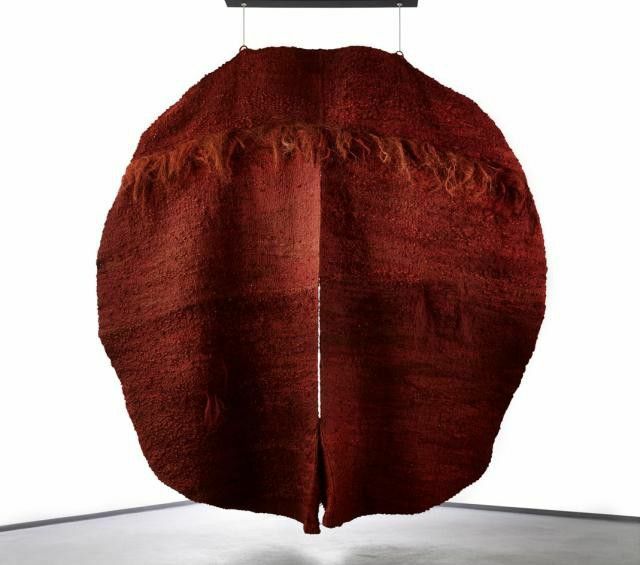 Subsequently in 2015 Jennifer Harris curated Art_Textiles showcasing a vast range of international artists concerned with the conceptual value of cloth, its ability to make the ordinary into the extra ordinary and challenging the hierarchies of mediums in art. The session will be led by Uthra Rajgopal, and a selection of objects from the archive, that engage with these themes will be on display. This will be a relaxed and informal oppertunity to ask questions and initiate discussion. It will operate as a drop in session and will be subject to availability.